Let the kids spread out in the second story loft while enjoying the privacy..
4 Bd, 4 Ba 3,035 sq.ft. The comfort of traditional two-story living comes complete in the Foster, w..
5 Bd, 4 Ba 3,261 sq.ft. 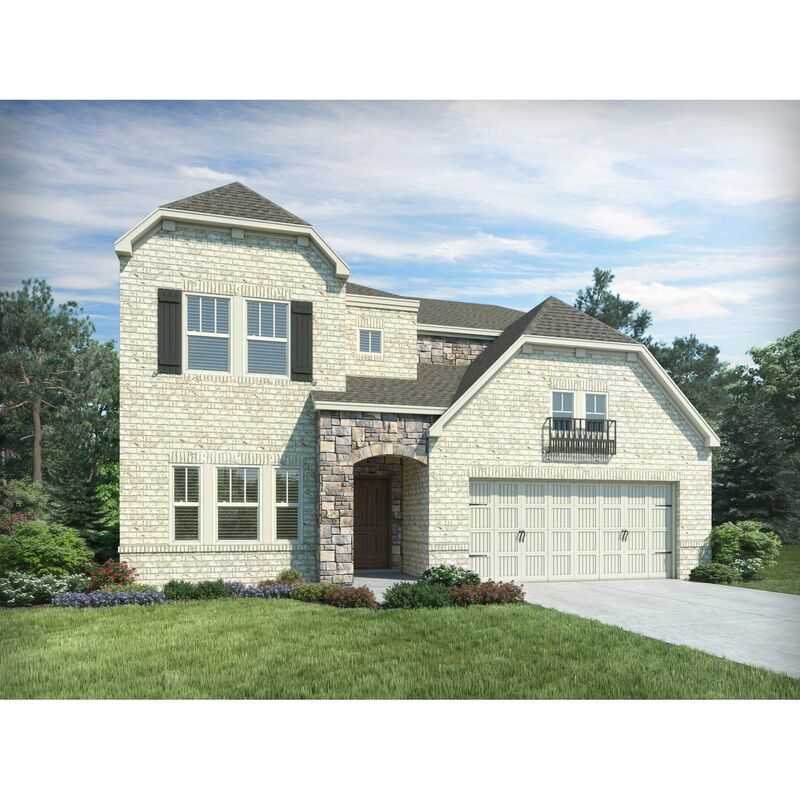 A grand two-story entry will impress family and friends while flooding the ..
3 Bd, 2.5 Ba 2,430 sq.ft. Excellent curb appeal attracts buyers to the Seger, where they're welcomed ..
3 Bd, 2.5 Ba 2,082 sq.ft. 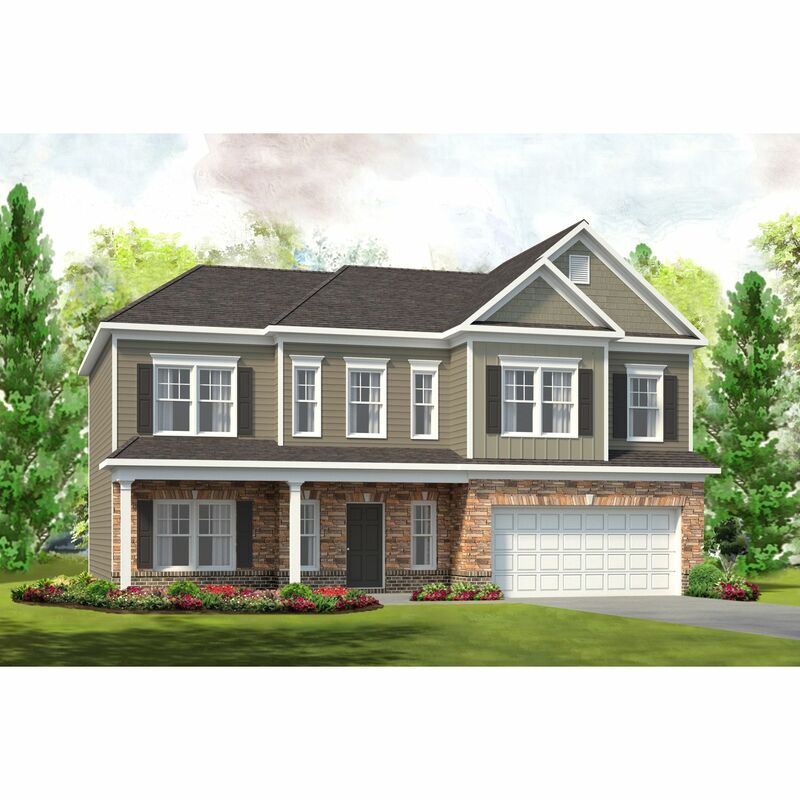 Choose from a variety of exteriors for this home plan and personalize the h..
4 Bd, 2.5 Ba 2,776 sq.ft. 2 Bd, 2.5 Ba 1,216 sq.ft. 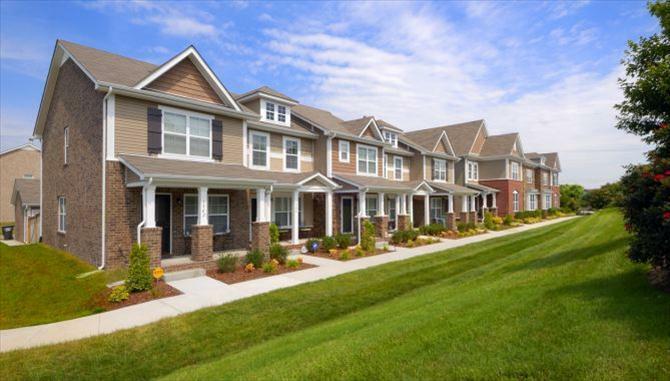 Search new homes for sale in Hermitage! 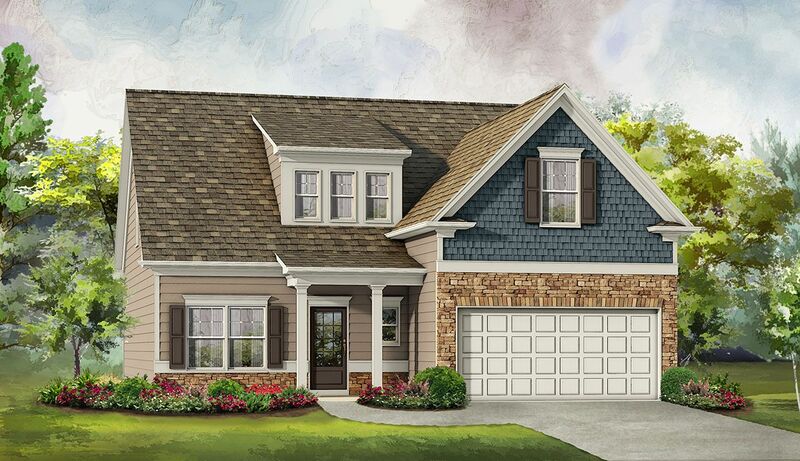 If you are looking to buy brand new homes for sale in Hermitage - browse floor plans, view photos, models, and pricing. You can also see new construction homes in Hermitage and request an appointment or more information about a specific new home.